Electric vehicle sales in Canada are off to a great start as we jump into a new year. 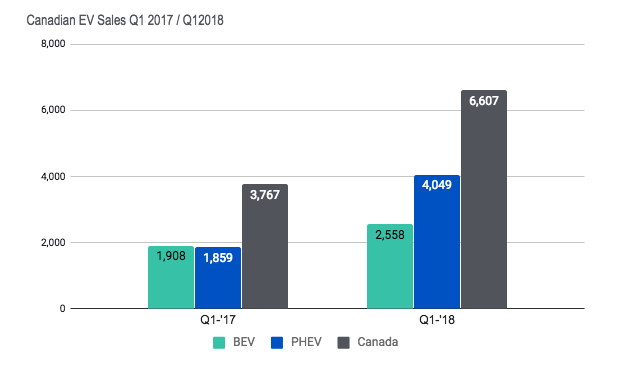 A year-over-year comparison of total monthly electric vehicle sales in Canada illustrates just how promising the first-quarter of 2018 is. Off to a slightly-slower start in January, EV sales for February and March are demonstrating the same strong momentum which was set in 2017. When comparing the first quarter of 2018 sales figures to the previous years first quarter we can see a dramatic year over year increase in electric vehicle sales. Total plug-in electric vehicle sales for January through March totaled 6,600 units. 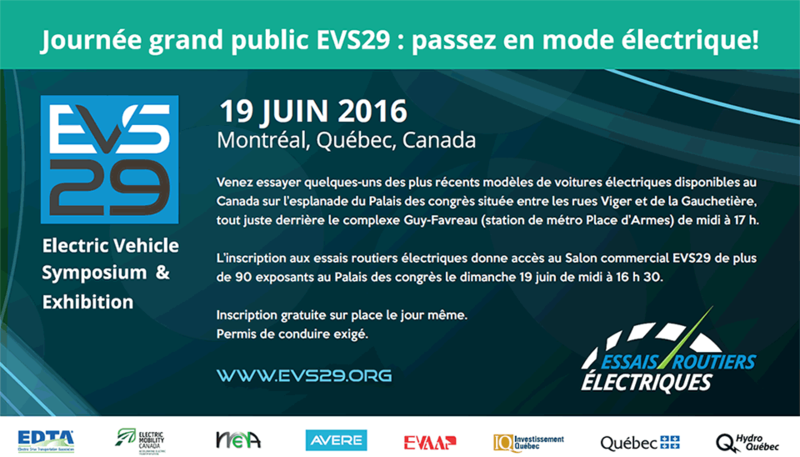 Of those vehicles approximately 4,000 were plug-in electric (PHEV), another 2,600 were battery electric (BEV). This represents a 34% increase in the number of BEV models and a 120% increase in the number of PHEV models sold this time last year. Altogether, Q1 2018 EV sales have increased 75% compared to Q1 2017. Visit FleetCarma’s website to see the full report.